Join me for the 2017 Cabin Fever Block of the Month! 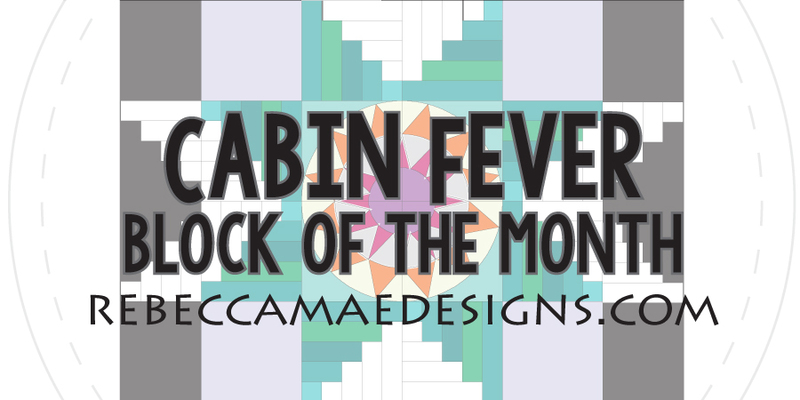 AND Cabin Fever is a Block of the Month Quilt that’s a little more traditional and will have a lot of… you guessed it… Log Cabin Blocks! The Log Cabin Blocks will dictate the layout, and I have more than one layout to share with participants. You can decide on how aggressive your Cabin Fever is and pick your layout accordingly! Every month participants will receive a block that fits into the layout. All blocks consist of a circular design… you’ll be an expert in no time! I hope you catch Cabin Fever and join me! I will have this BOM pattern listed in two places and you can sign up any time. You will be emailed monthly with the pattern information to date. 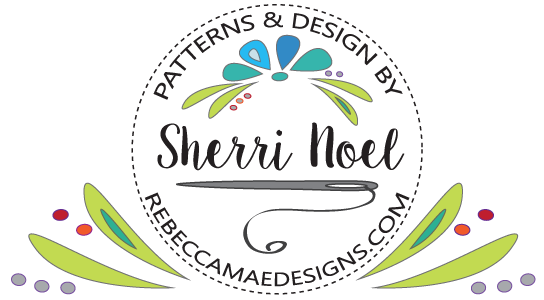 I will update the pattern monthly on Craftsy and you will be able to view and download the updated pattern information and templates directly. Each month (beginning January 31st) you will receive the new pattern. Month 1 will include layout options and I will cover some of the fabric/color choices. Yes, if you sign up after January 2017, You will receive all the patterns to date. Any remaining patterns will be updated monthly. No, the sign up fee is a one time charge that covers the entire series from start to finish and you can sign up any time, it will not expire. How will patterns be delivered? What techniques will we be using? For the Log Cabin Blocks ~ For consistency we will use the foundation pieced method. What will we use for fabric? Cabin Fever is a scrap busting quilt and we will talk about fabric as part of the layout choice in Month 1. Hey Sherri! Happy New Year! I’m happy to see another BOM, They are always so much fun! Thanks for the coupon too!